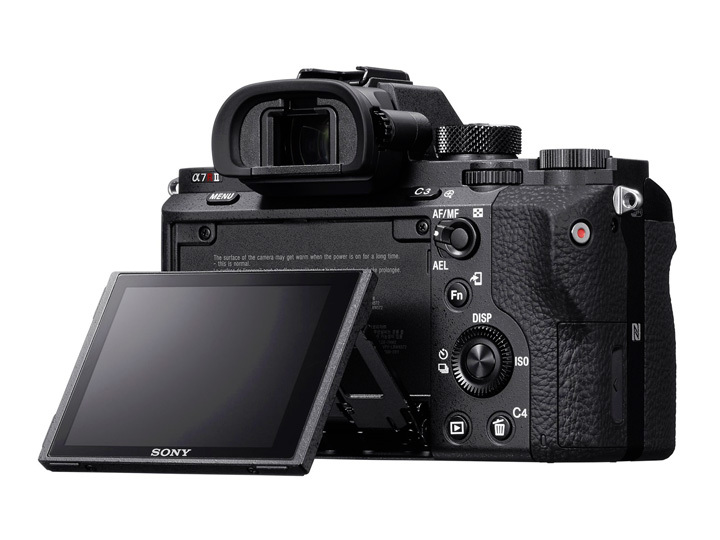 On June 10, 2015 Sony announced brand new a7R II, 42.4 MP mirrorless camera with the first ever back-illuminated full-frame Exmor R (BSI) CMOS sensor. It is by far the largest back-illuminated chip released allowing you to shoot at ISO range of 100 to 25600 that is expandable to ISO 50 to 102400. If you’re thinking that this is just a minor update for the original a7R, consider the following. 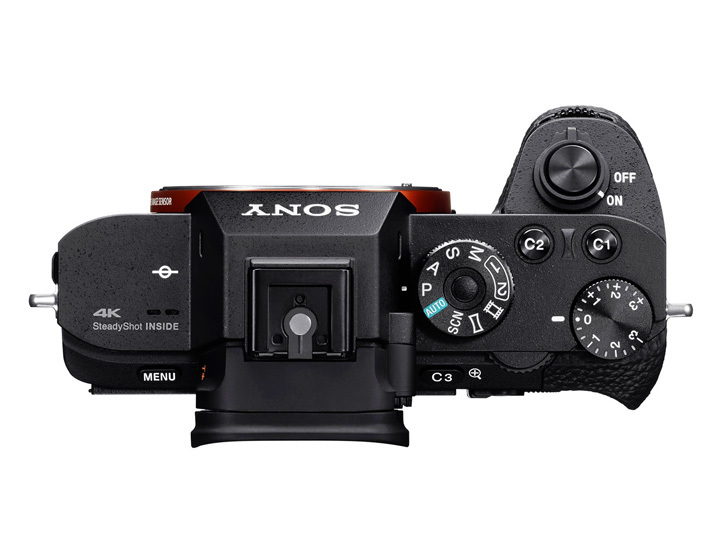 Sony’s a7R II new image sensor uses 399 focal-plane phase-detection AF points that work together with 25 contrast AF points giving you the widest coverage available on any full-frame DSLR and fastest response (about 40% faster than the original a7R). It’s important to mention that this new on-sensor phase-detection AF should also work just as well with Sony’s A-mount lenses and other third party lenses via the electronic adopter. 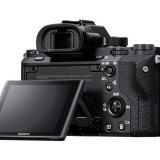 Additionally Sony incorporated a brand new highly durable reduced-vibration shutter mechanism rated to 500,000 actuations that provides about 50% less vibration from shutter operation then the original a7R model. 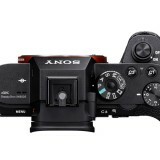 Also improved (from the original) on the Sony’s new flagship mirrorless camera is the new 5-point axis stabilization. 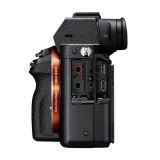 Similar to previously released a7 II, this type of image stabilization simultaneously corrects for angular shake, shift shake and roll shake and allows you to shoot handheld at shutter speeds 4.5 steps faster than you would normally. 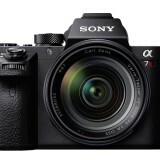 Of course the key selling point of the entire Sony’s mirrorless a7 line up, the ability to shoot glorious 4k video did not get overlooked as well. 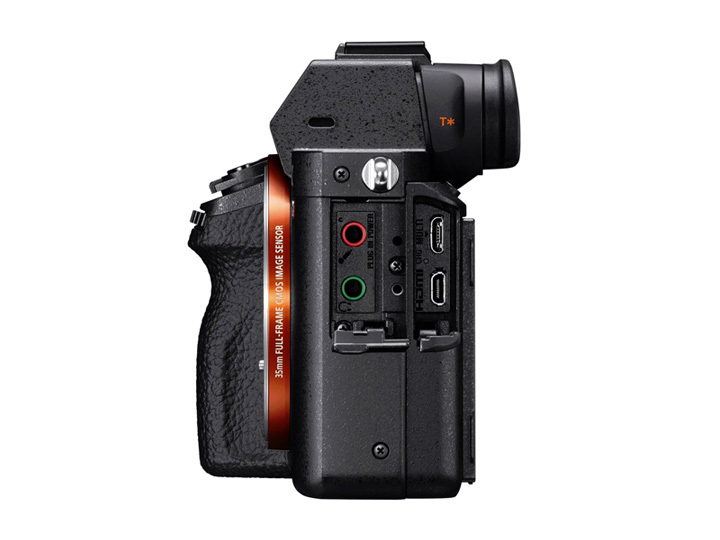 With the new a7R II you are able to shoot 4k videos in either super 35mm format or full-frame format. When using super 35mm format the camera collects approximately 1.8x more information oversampling the image and producing footage that is visibly more clear and has less artifacts. 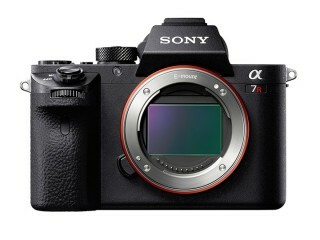 Looks like Sony has really listened to photographers’ wishes and has produced a real gem of a mirrorless camera, a7R II will be available in stores this August for approximately $3200 retail. This entry was posted by Sergey L.